The Taylor Fund was established in 1997 by Michael Taylor (1947-2013) and his wife, the Honorable Susan Chandler Taylor. Michael received his BA from UNC-Chapel Hill with a major in Classics; he won the Eben Alexander Prize in Greek in 1968 and completed an honors thesis on Anatolia and Archaic Greece under the direction of Edwin L. Brown. He went on to earn his PhD in Classics at Harvard University. While a student, he excavated with Emily Vermeule at the archaeological site of Toumba tou Skourou and was a fellow of the American School of Classical Studies at Athens. He completed his dissertation under Gregory Nagy, eventually publishing it as The Tyrant Slayers: The Heroic Image in Fifth Century B.C. Athenian Art and Politics (1981). After completing his PhD, he returned to Chapel Hill to broaden his interests. By 1978, he had earned his JD from UNC, and established his own practice in Albemarle County to focus on legal issues concerning civil rights, health care, public policy, and the environment. He and Susan remained actively involved in the Department until his death. 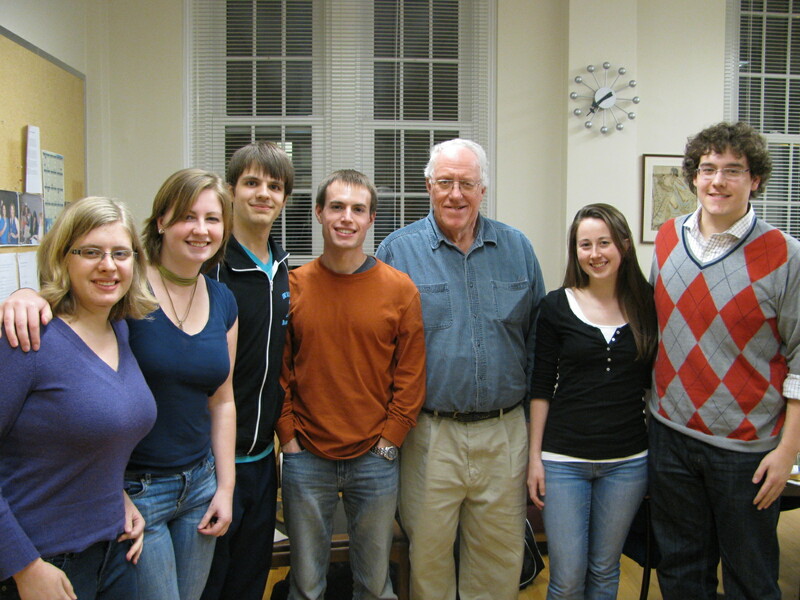 The Taylors established the fund in gratitude to Michael’s teachers at UNC, including Edwin Brown, Henry Immerwahr, Gerhard Koeppel, and Kenneth Reckford, in order to provide general support for the Department of Classics. In recent year we have used the fund to grant Taylor Awards to course instructors for class activities such a field trips, workshops, and the staging of scenes from classical drama. The Taylor fund also helps support mentoring activities and events to increase undergraduate diversity and inclusiveness. Please consider making a gift online to the Michael and Susan Taylor Classics Fund (107410).